SUCCESSION will kick off its ten-episode season SUNDAY, JUNE 3 (10:00-11:00 p.m. ET/PT), exclusively on HBO. The Roy family - Logan Roy and his four children - controls one of the biggest media and entertainment conglomerates in the world. SUCCESSION tracks their lives as they contemplate what the future will hold for them once their aging father begins to step back from the company. 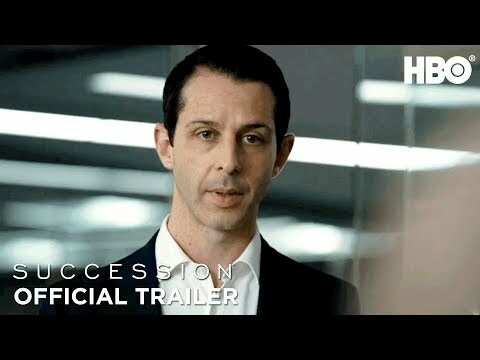 Succession Season 1 was released on HBO 324d ago in the US.